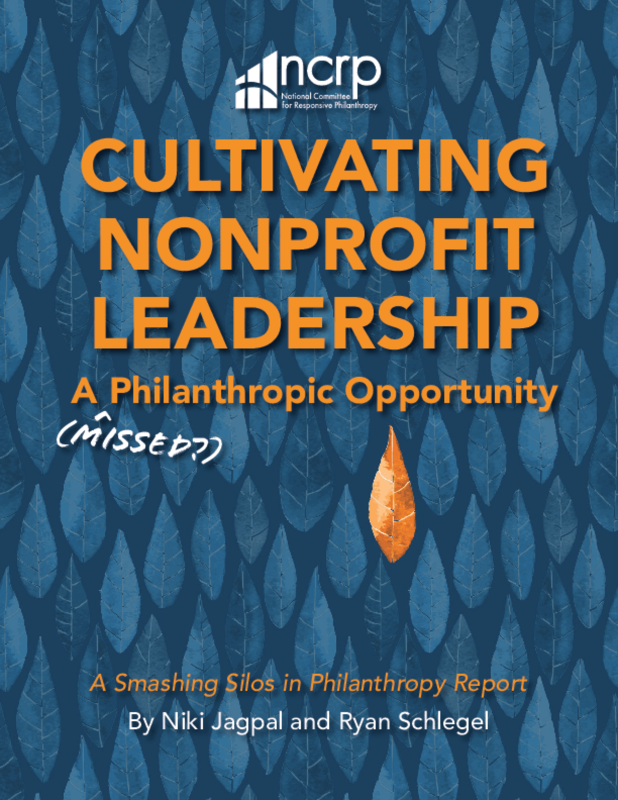 From 2003-2012, the country's top foundations dedicated only 0.8 percent of total grants to nonprofit leadership development. And yet, as shown by recent historic progress around immigration, criminal justice and other social justice movements, we need leaders who are strong, skilled and connected to successfully realize positive, social change. Begin or increase funding for leadership development. Integrate leadership development with program strategy. Engage with grantees as true partners. Use a culturally inclusive lens. Build capacity that supports leadership development. Copyright 2015 National Committee for Responsive Philanthropy.